A relative clause is a clause containing the pronouns who, which, that or whom. They can be split into two categories: Defining – these modify or define the subject (or noun) in the sentence and non-defining – these add extra information to your sentence. We use the relative pronoun who when we are talking about people and which when we are talking about animals and things. We can use that for people, animals or things. 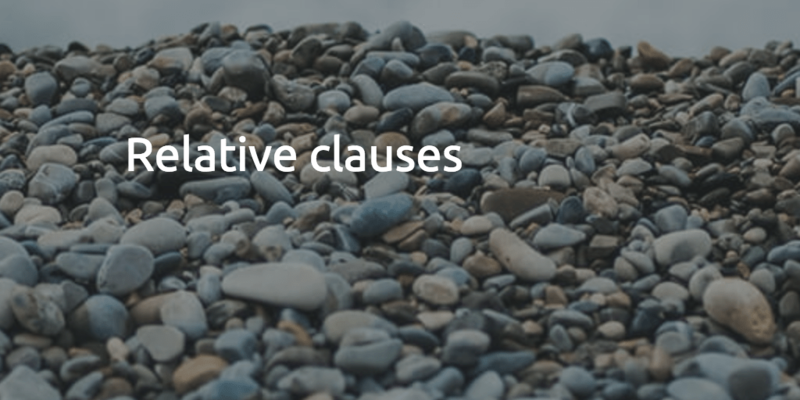 Defining relative clauses do not need commas. Non-defining relative clauses give additional information to your sentence. This information is not necessary to understand who or what is being referred to. We put commas around non-defining relative clauses in a sentence. He only has one sister and she works at the art gallery. He has more than one sister. The one I am talking about works at the art gallery. The relative clause is necessary to understand which sister I am referring to. We can use them to make our written and conversational English sound more fluent by joining separate sentences using relative clauses. Complete the gaps in the sentences below to practice using relative clauses. 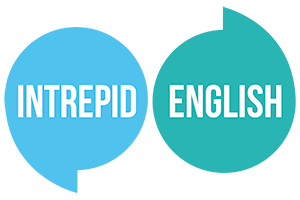 Sign up to our newsletter to receive all the latest news and special offers from Intrepid English.